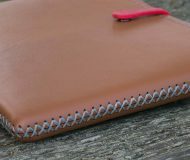 While some people like using the Today page on the Home Screen, Lock screen, and in Notification Center, others don’t. 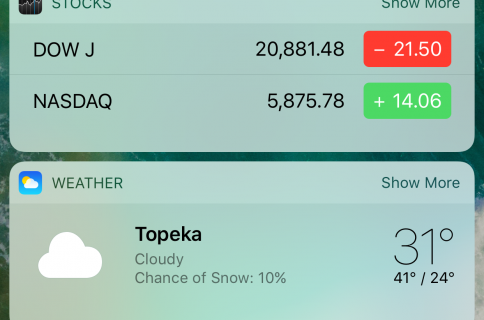 It really comes down to whether or not you actually use any of your Today widgets. 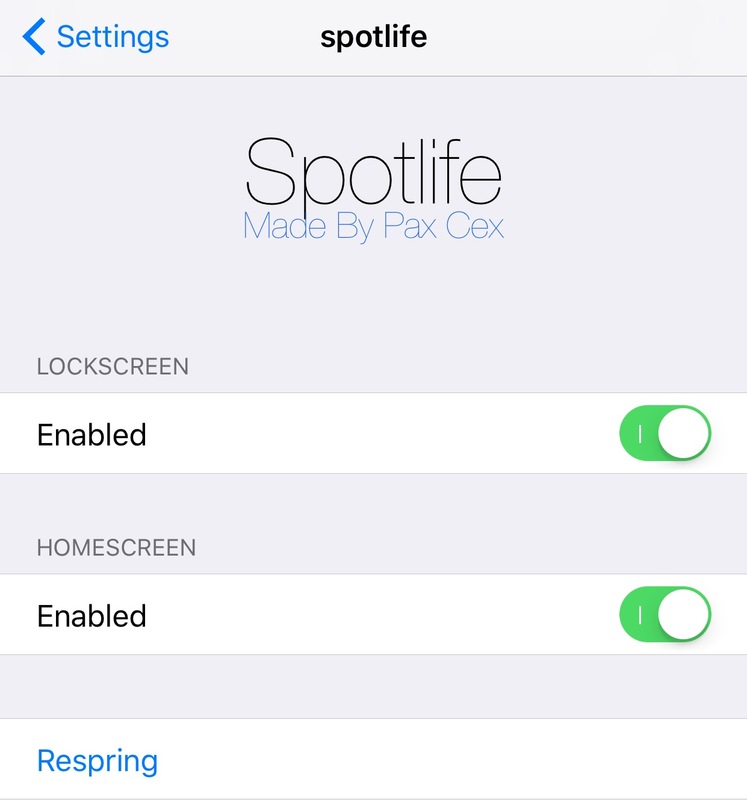 If you find yourself missing the simplicity of the iOS 9 Spotlight page because you don’t use any Today widgets, then a new free jailbreak tweak called Spotlife by iOS developer pxcex could be a beneficial addition to your device. 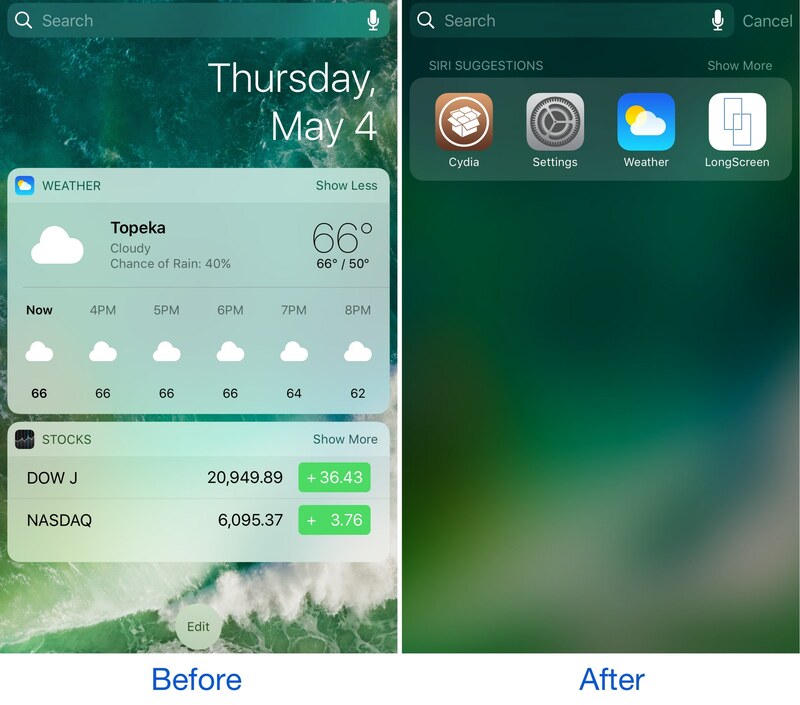 Installing Spotlife transforms the Today page on both the Home screen and Lock screen on iOS 10 devices to into a simpler iOS 9-esque Spotlight search page. It’ll be nostalgic for anyone who misses the iOS 9 experience. Rather than showing a bevy of features you might never use in your face, the tweak causes only the Spotlight search bar and Siri app suggestions section to appear here. 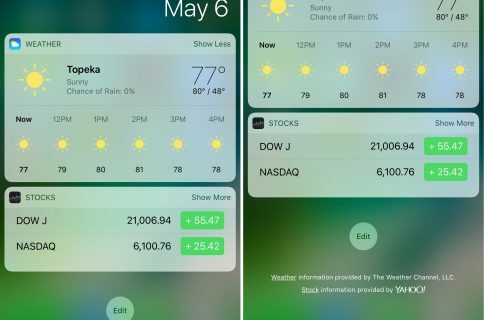 If you’re interested in de-cluttering the Home screen and Lock screen, but don’t want to give up Today page access completely, then you’ll be delighted to hear that you can still access your Today widgets via Notification Center. Although it’s possible to remove the Today page from the Lock screen entirely by going to Settings → Touch ID & Passcode, Spotlife doesn’t disable the Spotlight page entirely like the iOS setting does; instead, it only removes the Today widgets. This allows you to continue conducting Spotlight searches from the Lock screen, which might make or break the tweak for some users. 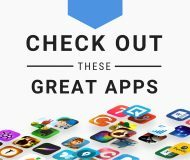 Spotlife is a free download from Cydia’s BigBoss repository and works on all jailbroken iOS 10 devices. 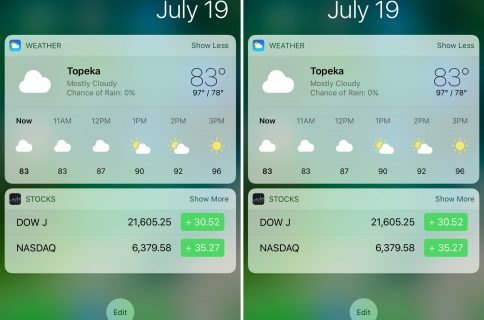 Do you have a reason to hide or show the Today widgets in certain interfaces across iOS? Share in the comments section below.